What Is Mold? And Should I Be Concerned and Schedule for Mold Inspection Chicago? 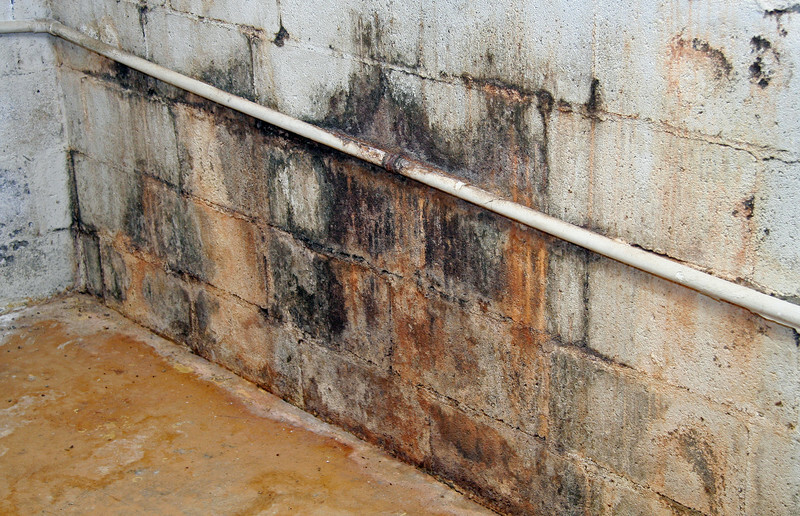 A mold is a fungus that grows in the form of multicellular filaments called hyphae. In contrast, fungi that can adopt a single-celled growth habit are called yeasts. 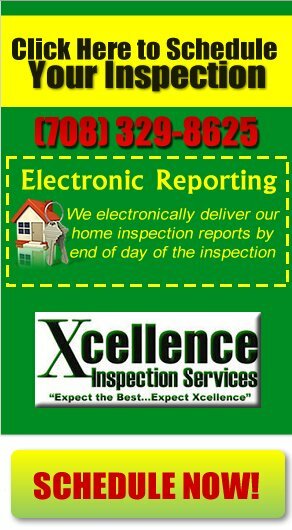 Schedule your Mold Testing Chicago now with Xcellence Inspection Services! It is always frustrating and stressful to find that there is something in your home that seems to be invading it. Acting quickly and aggressively is the first line of defense against mold infestations that can quickly become out of control. When mold can cause illness and breathing problems for you and your loved ones, mold test becomes of the utmost importance for the health and safety of all. To find out if you might have mold and may need a mold test kit, look around your house and see if you notice any of these: a damp basement or crawl space, discoloration along baseboards, wallboards, and even wallpaper, cracks in tile, loose caulking, leaks under sinks, water marks on walls, or dirty air conditioning vents and heating ducts. Mold testing may be required if you do notice any of these things. If you are not comfortable doing it yourself or cannot find mold test, contact Xcellence Home Inspection Services for more intensive Mold testing. MoldSafe protection is offered for a period of 90 days following the date of the inspection, or 22 days after closing, whichever comes later. Click Here For More Information!